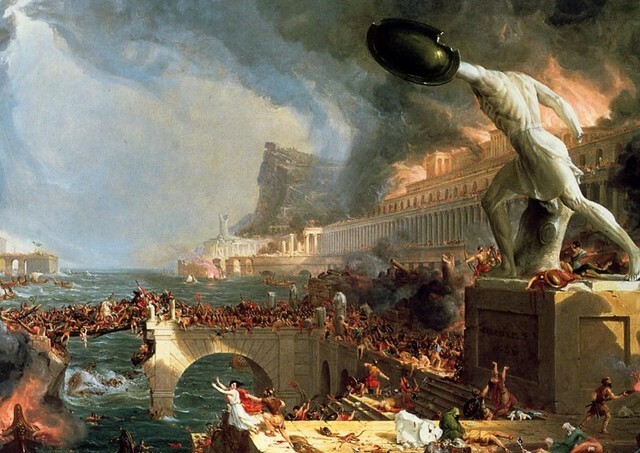 There were army reasons to the destruction of the Roman Empire.The main cause of the roman empire to fall were the attacks and invasions by the Barbarians. The Mayans developed a form of communication without actually talking. Also known as the fully developed writing system. 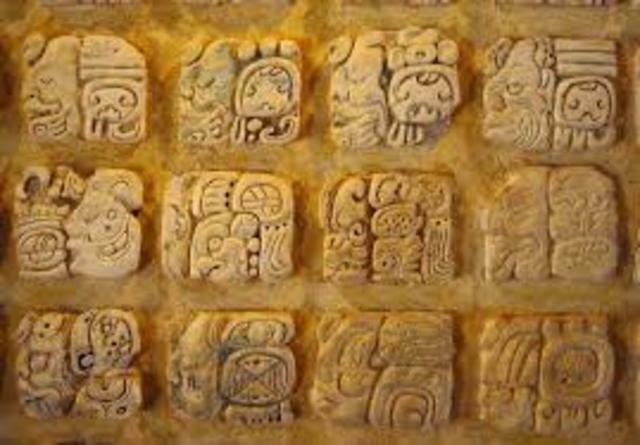 Mayan writing were found on pottery, sculptures, and stones. The writing includes pictures and symbols of real objects, such as hieroglyphs. We can still read the language today. 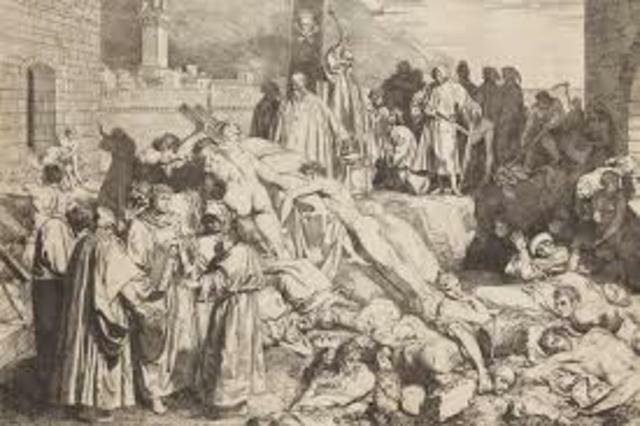 The Black Death affected Europe and Asia. Yersinia pestis bacterium was passed to the rats by fleas and then the rats passed the disease to humans. This disease was carried by the rats in their blood stream and was the cause of more than 30% of the populations deaths during this time period. The plague spread fast. The sickness would usually last three days and by the fourth day the person would be dead. Throughout this horrific time , many believed that this was god punishing them. 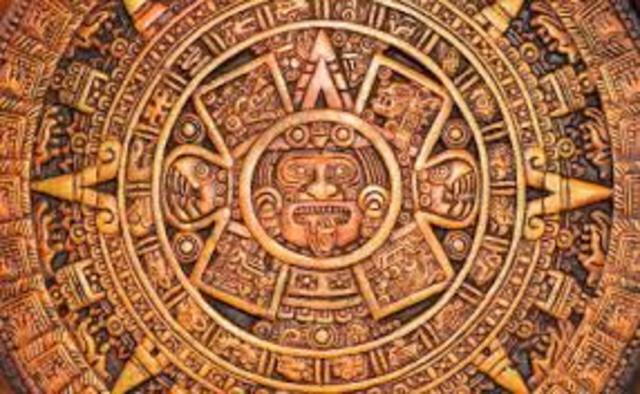 Human sacrifice was a major part of the Aztec culture. During the process of the action, a priest would cut and open their abdomen and rip the hearts out, while they continue to beat . This was done because they felt as though they owed the gods for their sacrifices. There is a approximately estimate that maybe 15,000 victims were killed a year throughout this time period. The Columbian Exchange was a widespread transfer of animals, plants, and culture. They were exchanged between the New World and the Old World. Maize, Potatoes, Rice was the new food brought from the new world to the old world. Maize was brought to change the diets of the Europeans. Potatoes were the most important crop during the columbian exchange. The exchange of rice started from Africa Slave Trade. They wanted riches and gold. Humphrey Gilbert was a English soldier.. He had written about the Northwest Passage. He was very interested into the new world. Also helping establish Newfoundland. 15th century when Portuguese first began to kidnap people form west coast of Africa to take those they enslaved back to Europe. Some goods were sugar, tobacco, and cotton. This movement was meant to reform the beliefs of catholic church. 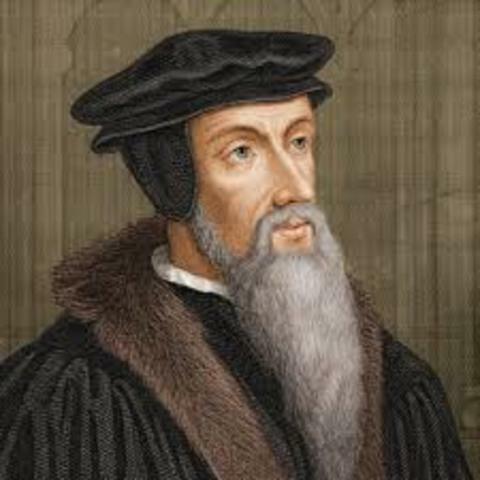 John Calvin was one of the most important people during the reformation.His main point was all things were made through god and for god. Also, he felt that the only real source was through the bible. Natives became a huge part in this trade. 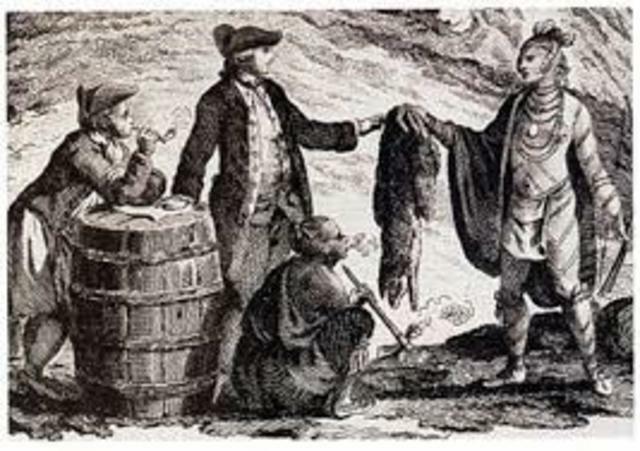 The Natives and french were cool and resulting of that they would trade guns and alcohol for exchange of furr. The founders sailed on the May Flower. The founders became known as the Pilgrims later on in life. 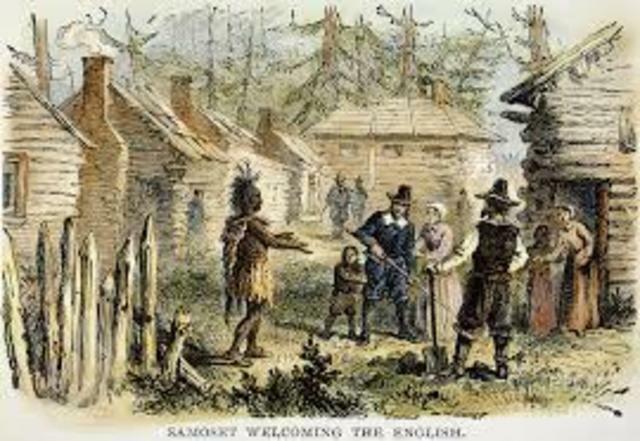 This was the first settlement In New England. Majority of the settlers died during the first winter. 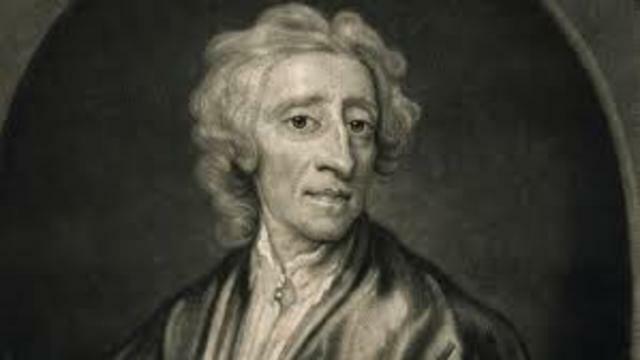 A European intellectual movement in which concerning God, reason,nature synthesized into worldview.John Lock a English philosopher used the enlightenment and the rights and equality of individuals. 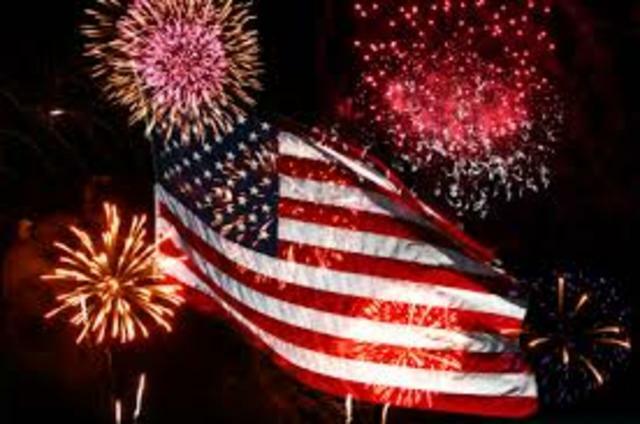 The rights were Life, Liberty, and property. Also known as the Quaker movement. They believe that god was present in everyone. 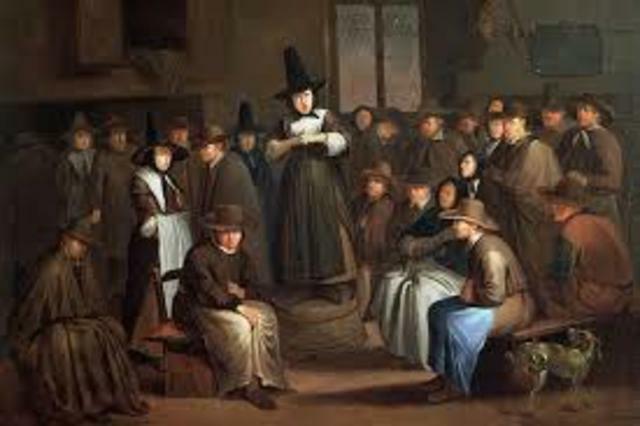 Quakers spread across Britain and by 1600 they had 50,000 followers. 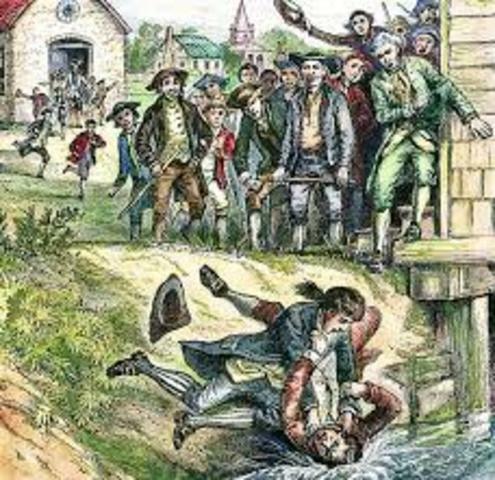 The Quakers also believed in american rights. The great awakening gave rise to the evangelical awakening. It also phased out the traditional church. 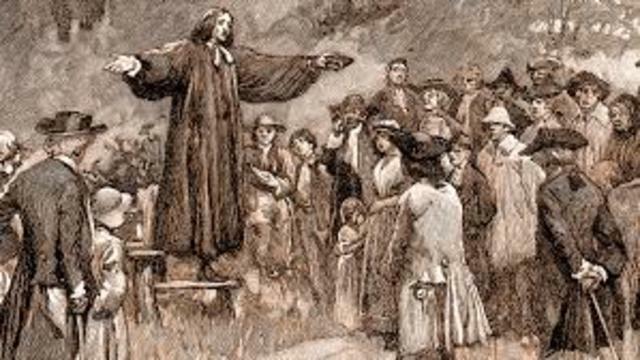 The great awakening also ushered in the revivalist preaching to America. Europeans were eager to gain as much land as possible. North America was a beautiful place with endless opportunities. Great Britain and the french bumped heads in the Ohio River Valley. George Washington was the leader of the militia. Leading his troopsz to ohio valley running into french troops. Boycott is to choose to not use or do something.People were in the need for money. 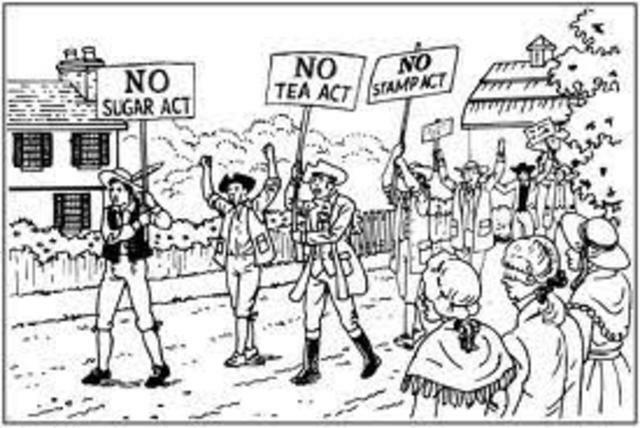 English decided to put a tax on tea,which was called the The Tea Act. Colonists didn't agree with this choice and decided to boycotted. The imposed taxes upon the colonist, without the colonist allowed it. 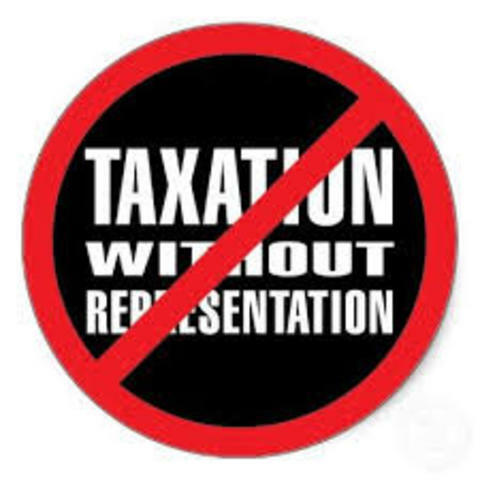 No Taxation without Representation as a slogan used by the colonists to protest the stamp act of 1765. The colonists declared they had no one representing them in parliament. Meaning they shouldn't be taxed for no reason. 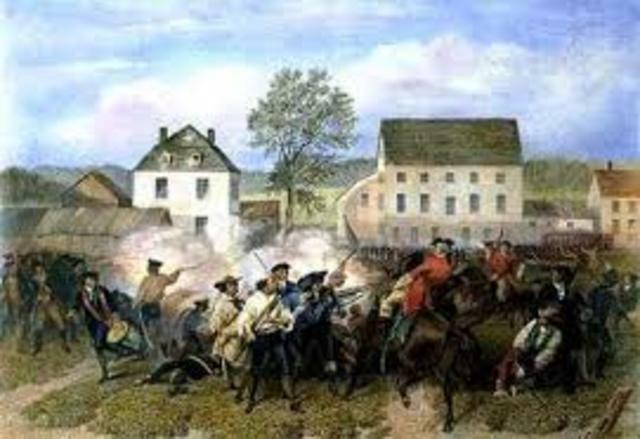 The battle was a result of the people wanted a self government.The Battle of Lexington was a battle between the Redcoats vs Militia. This Battle is best known as "Shots Heard all around the world". Known as the founding father of the United States. He was a political activists. 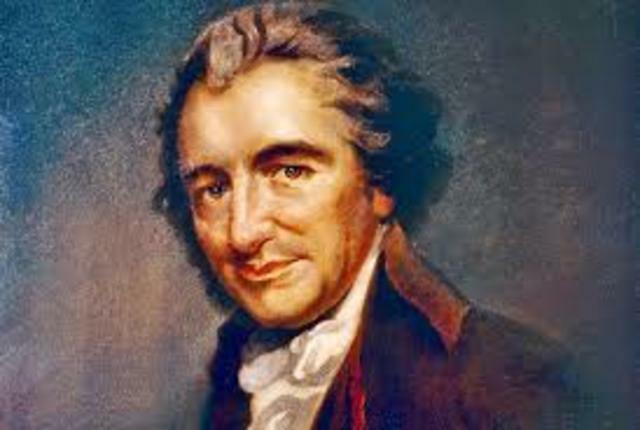 Thomas Paine was most known for writing the "Common Sense", inspiring the colonists. Thomas Paine was a philosopher during the Age of Enlightenment. 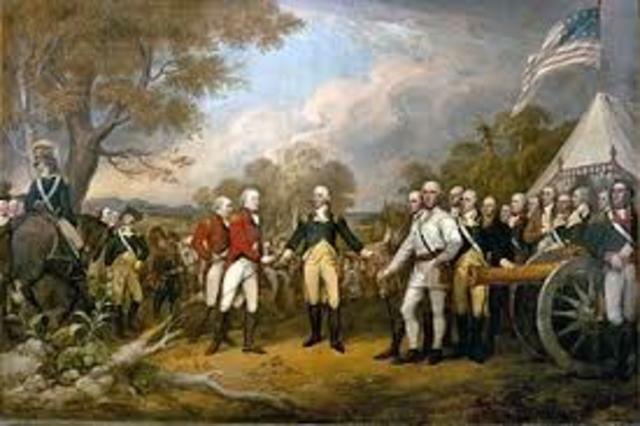 The Battle of Saratoga was the turning point of the American Revolution, giving Americans a victory. Giving Americans a boost leaving,thinking they would beat British. 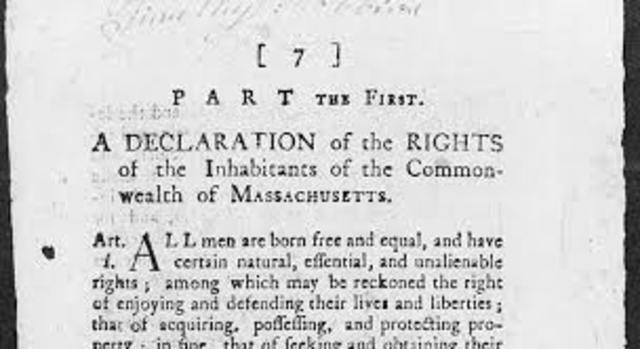 The constitution of Massachusetts, was the document of the Commonwealth. They are responsible for making the laws. 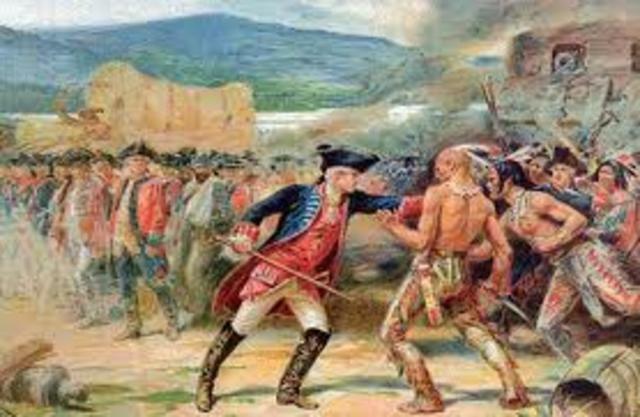 Ended the French and Indian War. The United States could now have its own laws. Expanded new nations. 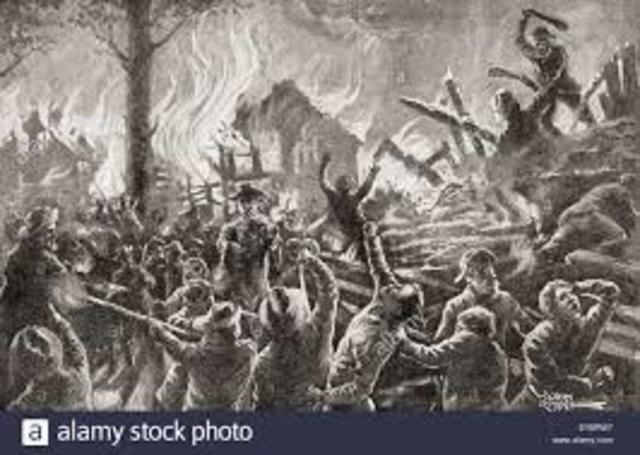 This movement was for the constitution.Lead by Daniel Shay in an attempt to seize the arms stockpiled at Springfield armony. Fight against poor farmers, which couldn't pay the taxes. The Legislative branch makes the laws of two house congress. 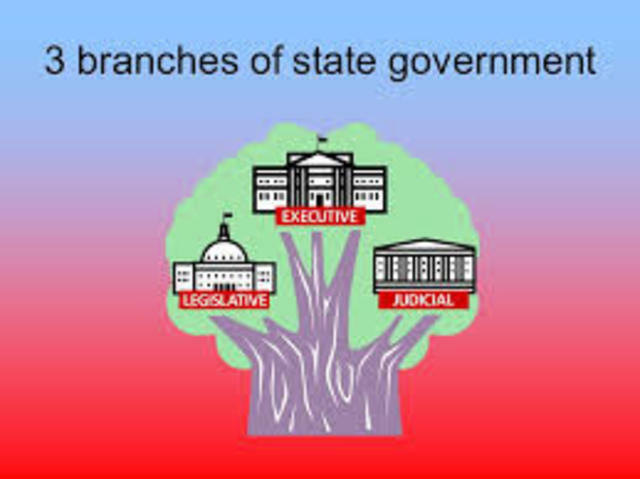 The Executive branch enforces the laws and judicial interprets the laws.The three branches helps keep the laws in order. Forming the Articles of Confederation, to the constitution was not easy a transition. 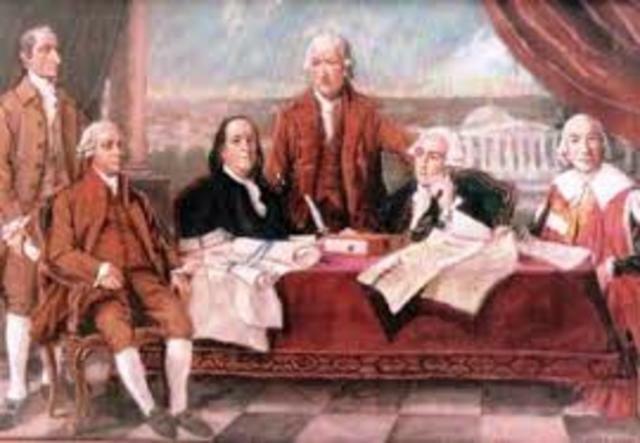 Fixing the issues and weaknesses of the AOC required lots of meetings Some of the delegates are founding fathers of american. The Virginia Plan was brought to create a bicameral legislature with representation in both houses. 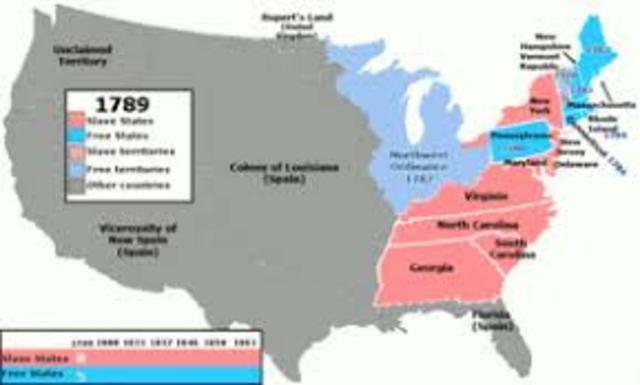 The Virginia plan favored the Large states, which would always have the bigger say and bigger voice.The small states were the New Jersey Plan. 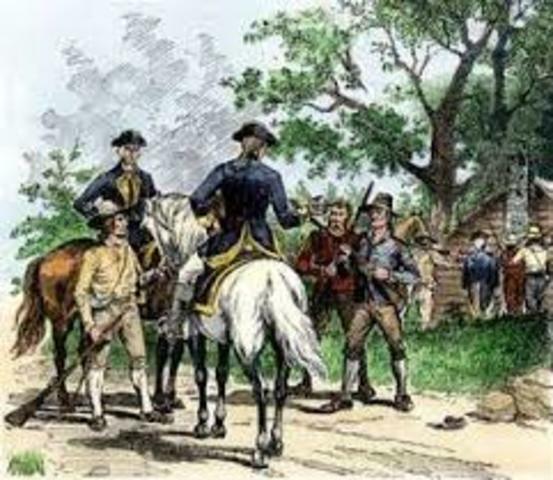 The come together through The Connecticut Compromise. Congress transmitted to the state of Legislature. 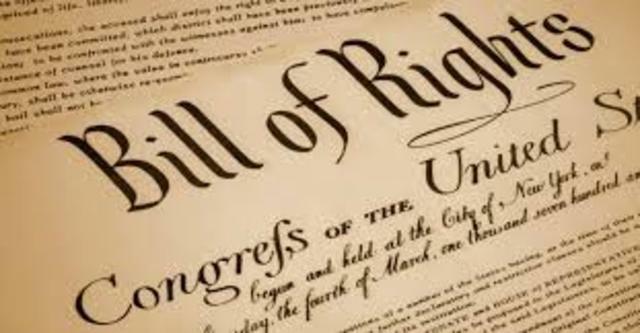 Twelve proposed amendments of the constitution.The bill of rights explain individual freedom such as speech and religion. They also state citizens and the government. 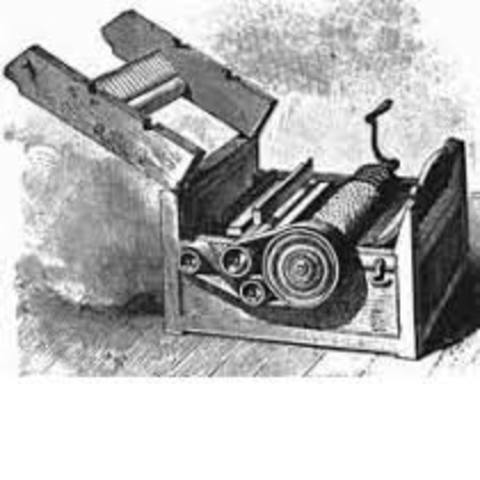 The cotton gin was created by Eli Whitney. This invention helped proceed cotton. Without the cotton gin , separatingv the seeds and the cotton was very time consuming. This invention increased slavery tremendously. 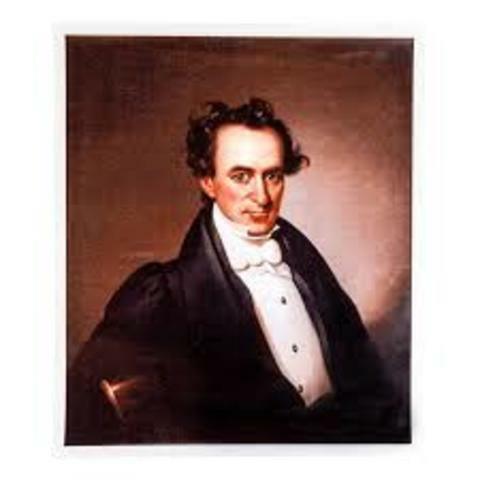 Stephan F. Austin was a American empresario , was the founder of Texas. 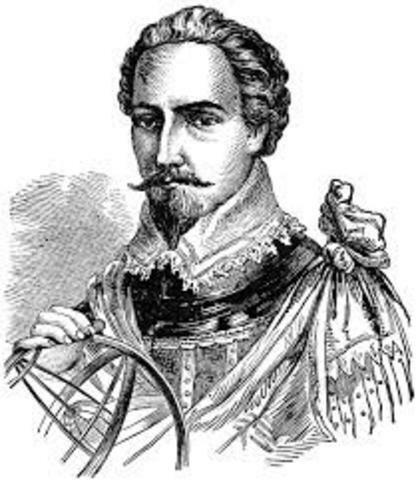 He led the second colonization of region. Bringing hundreds of families from the U.S to the region. The capital, Austin was named after Stephan F. Austin. American individuality against an unjust taxation of perches of Whiskey . Alexander Hamilton to fund the national debt, centralized the countries financial problem. International Conflicts are between different nations, states.Also, between people and organizations. 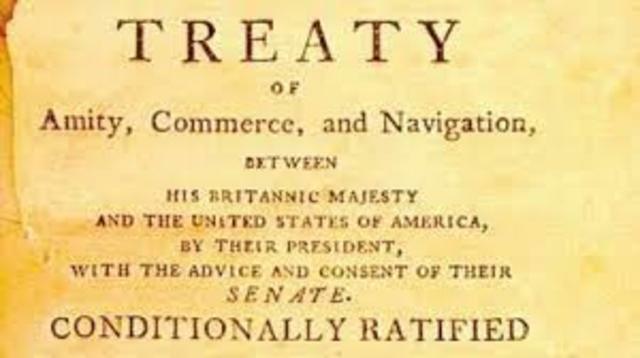 Including jays treaty, which agreed to remove royal troops from western frontiers of the United States and to establish a commission to examine debts owed to the United States. 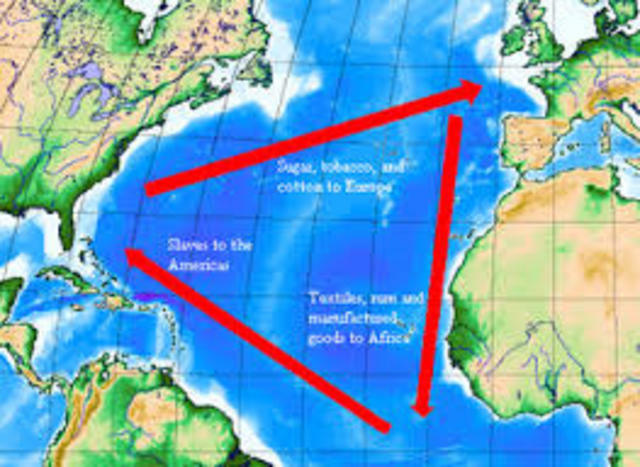 The triangular trade was a traded between three regions. Exchanging slaves for sugar, rum and other commodities. 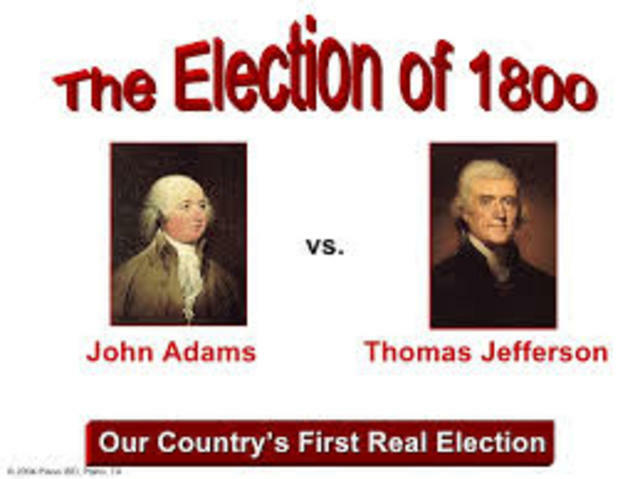 This was the first real election. The votes were between Jefferson and Burr corrected these problems by providing for separate Electoral college. The separate electoral college vote for the President and the vice president. 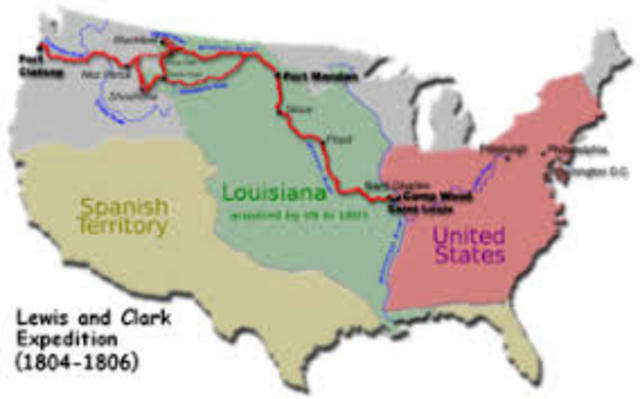 Lewis was commissioned by Jefferson, to map and explore the Louisiana Purchase region. Bringing along William Clark , they wrote journals about what they seen They also made allies with the natives. 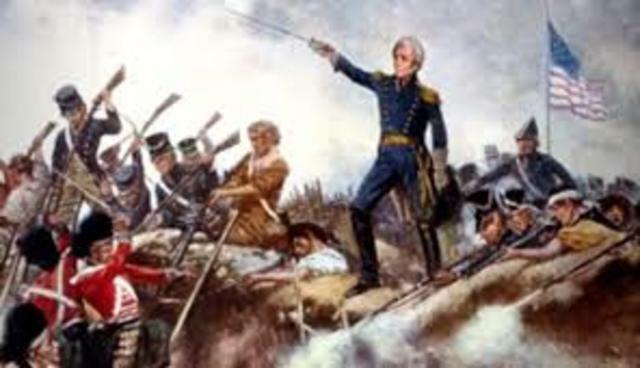 In Baltimore, Maryland on September 13, 1812, Americans fought against the British to protect the Baltimore port and won. 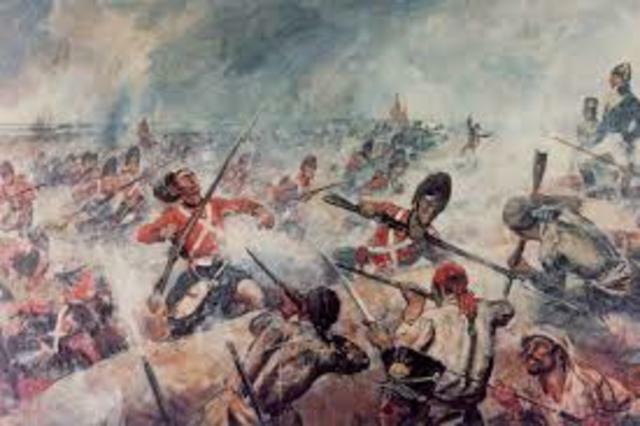 The American commander was George Armistead and the British commander was Alexander Cochrane. Transportation upgraded tremendously throughout the Industrial Revolution. 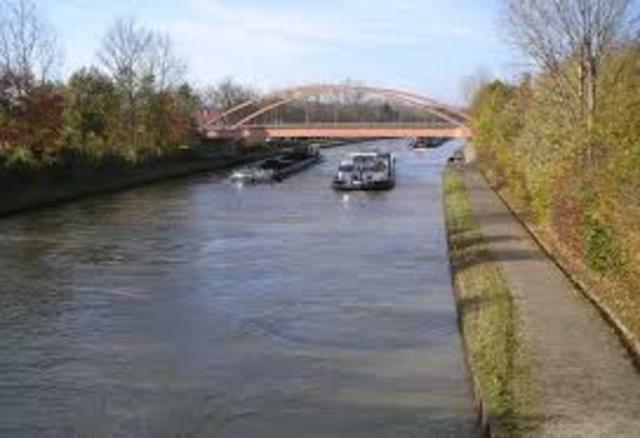 Steam boats, Railroads,canals were invented and made to increase transportation. Also, helped transport goods faster. 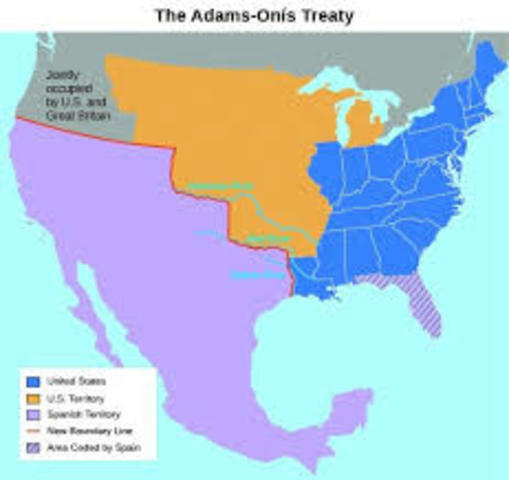 This treaty made the Spanish territories, which is Florida and Texas. They made the territories independent of Spanish control and apart of America. A financial crisis arose in the United states causing a lot of problems during the time of Missouri's debut. Along with the debate over slavery and whether Missouri would be slave state or not came to part. Later a compromise solved the issue. 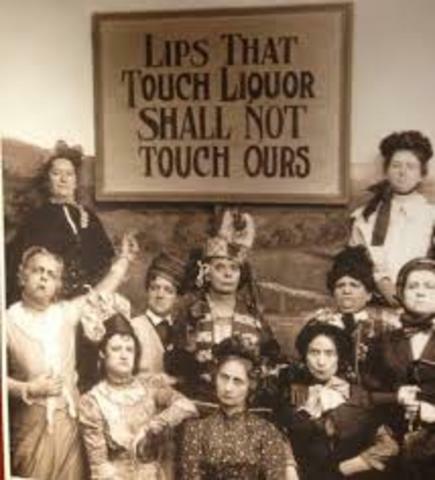 In attempt to kill off some of Alcohol intoxication, The temperance Movement was formed.This movement goal was merely to regulate some laws on alcohol consumption and strengthen. At times the people advocating for the movement would practice and promote abstinence and inform others on all possible negative effects. Alcohol presented at the time. Sums are crowded and dirty areas. Very population growth , packed rural areas. It was usually only men that were nurses at the time. During the Civil War ,between 3,000 and 7,000 women served as nurses. 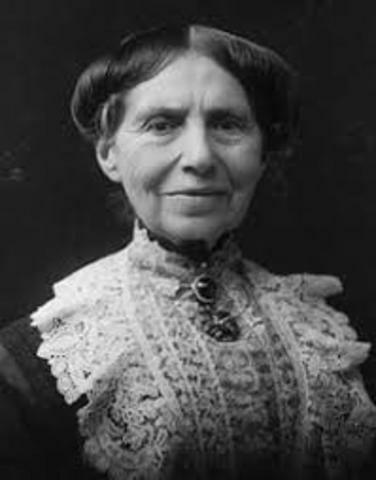 One of the greatest nurses during the civil war was Clara Barton. She served from 1821 to 1912. 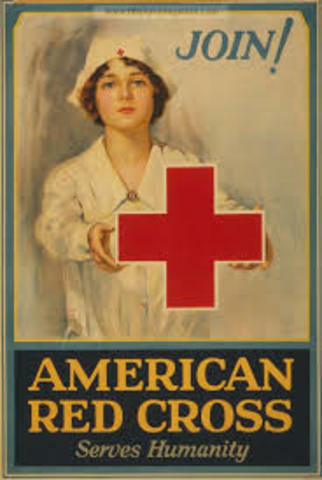 She was the founder of the American Red Cross. 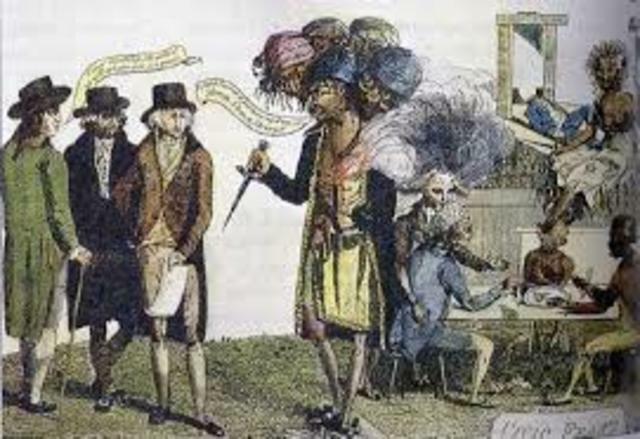 The age of common man were merely known during the 19th century. 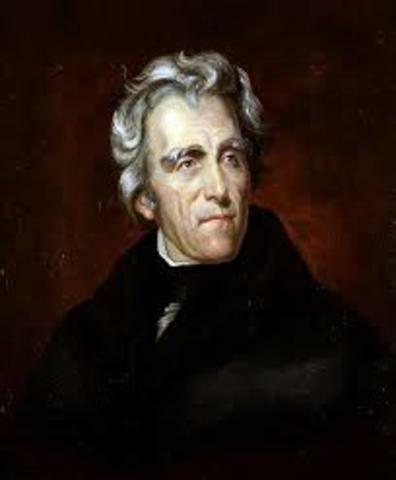 This time is specifically circled around the time Andrew Jackson was president, which ranged from 1829-1837. During this time,all had believed that the Country was under perfect and great leadership. He was a member of the House of Representatives and was known for his antislavery advocacy. Through his years , he was trying to get freedom for all over. 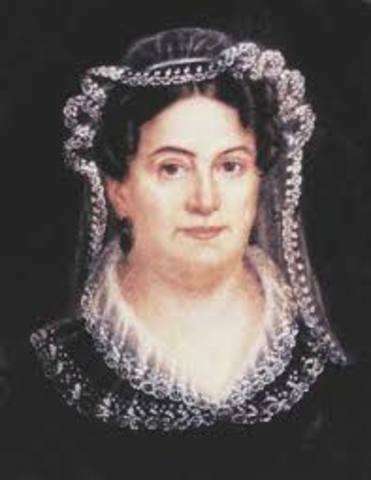 Rachel Jackson was Andrew Jackson's wife. After Jackson won the election , days later Rachel died. She died from sickness and a heart attack and never got to serve as First lady . 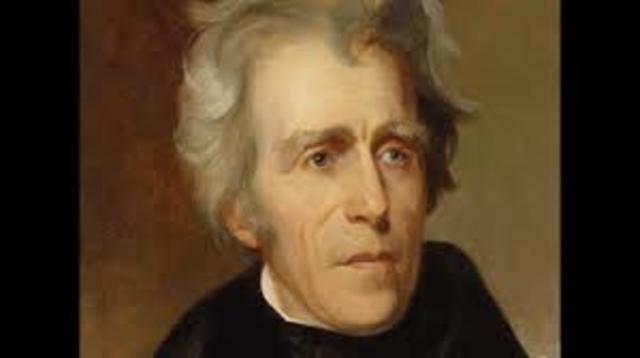 During the Jackson Administration , he'd implement a new method for his political. office. This method consisted of him clearing his political opponents from the house and giving those jobs to people who were on the same side and accordance with him. Jackson didn't necessarily do this in bad cause, his goal was to ensure loyalty was among the house. The Inauguration party of Andrew Jackson was crowded by more than 10,000 people .The result turned into a riot. They were allowed to vote whether you were rich or poor. 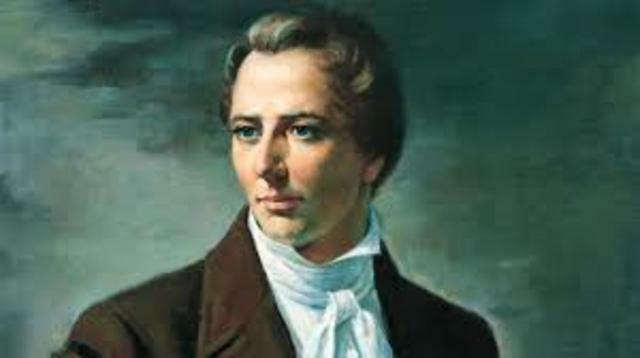 Joseph Smith was the leader of Mormons . Christians hated Joseph Smith because they believe in opposite things. 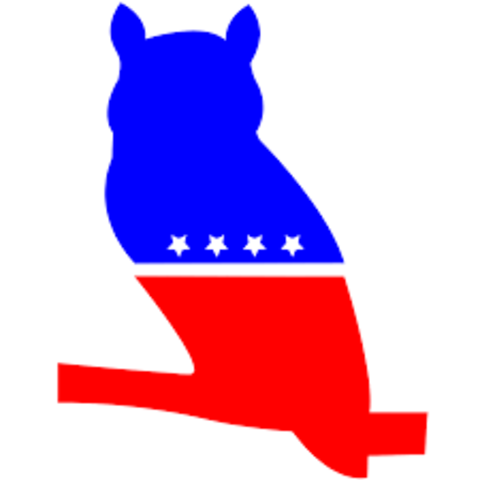 The Whig party was formed to pull groups of people together to oppose president Andrew Jackson and the democrat party. . The A.A.S.S. was found by William Lloyd Garrison and Arthur Tappan. 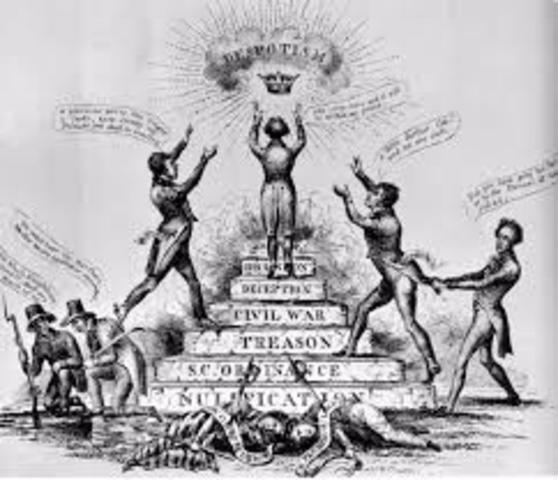 This society also caused immediate abolition of slavery. He also felt that the constitution was a illegal because it wouldn't let African Americans have their freedom. 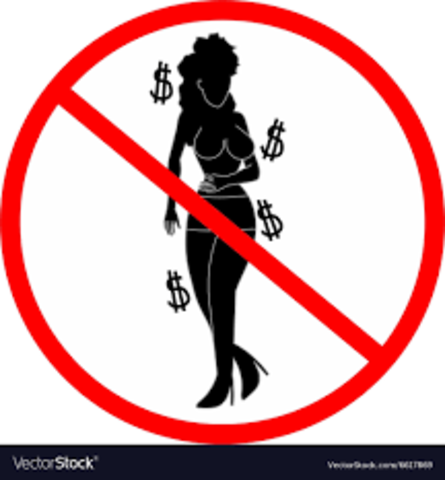 This movement was created to prevent prostitution. They believe it made a bad outlook on women and made them look desperate. A lot of people were extremely poor at the time so the women would go into prostitution. 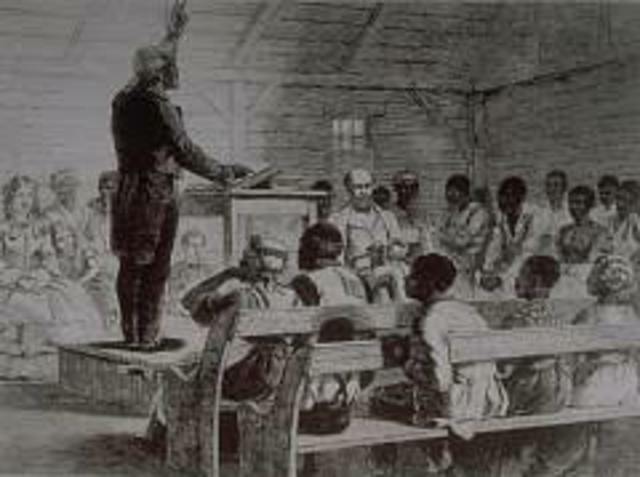 Lots of the African Americans adapted to new places in the new world, meaning changing their beliefs also. Millions became Christian. The telegraph was invented by Samuel Morse. 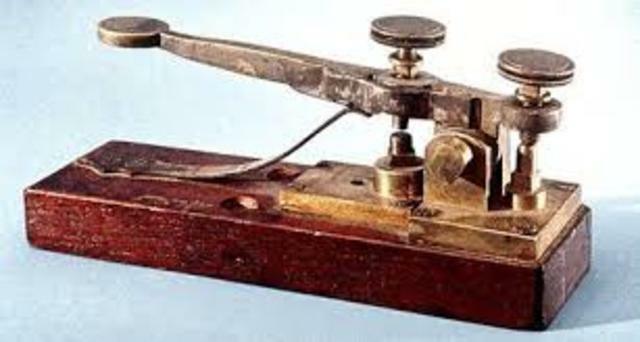 A telegraph was created to be able to receive and give messages over distances. The Iron Plow was invented by John Deere. It's a tool used to farm and plant. This invention impacted the economy in many ways, it helped produced more crops and also do more farming. The nickname was given to Martin Van because he was president. during the panic of 1837. He got rid of the national bank and that resulted on him getting blamed. 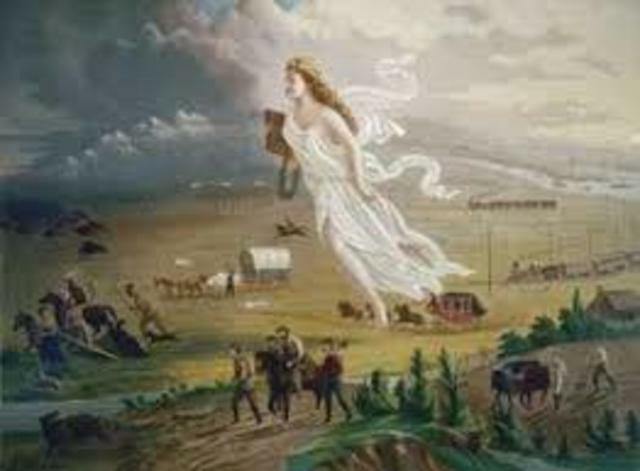 Manifest Destiny was the belief that the settlers were destined to expand across north america. James k. Polk was dedicated on achieving Manifest Destiny. 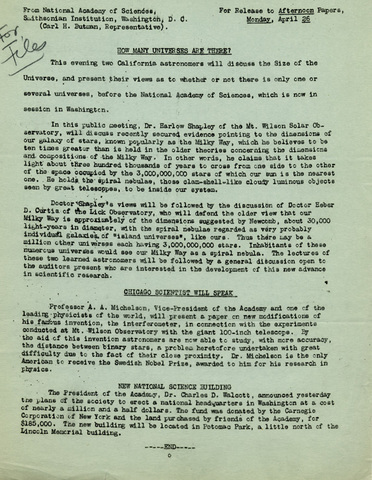 Also,Signing of the treaty of important, it showed the U.S was willing to fight for westward expansion. He led the Union Army as a Union General, fount in the Mexican-American war. Soon after the Civil War he became president.Grant was the youngest president. 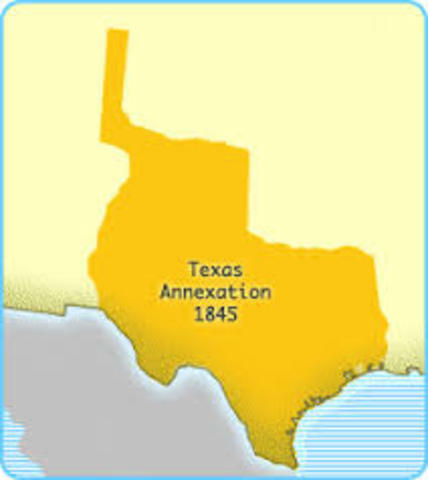 The Annexation of Texas led quickly to war with mexico in 1846. 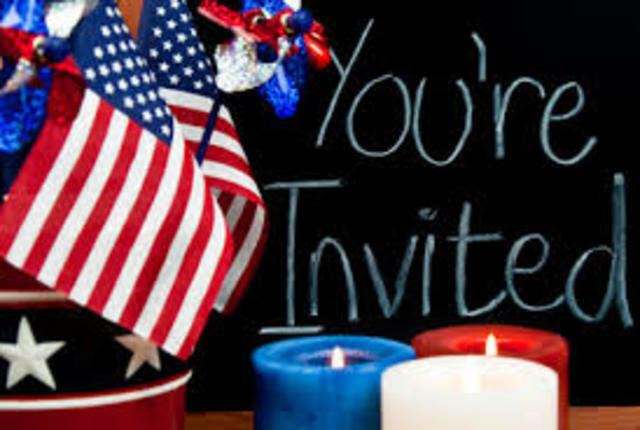 Benefited the united states and in 1845 Texas became the 28th state. 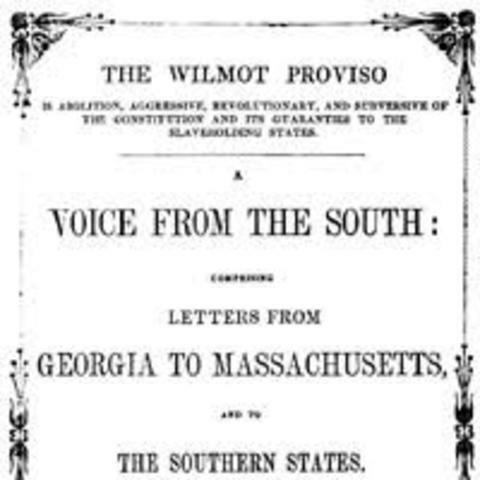 The Wilmot Proviso was a major event leading to the civil war. 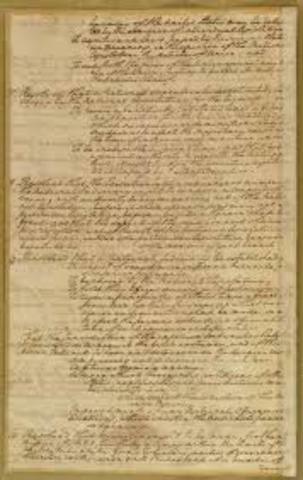 A unaccomplished proposal to ban slavery in territories, as a result of the Mexico- American war., however it passed the House of representatives but failed to pass the Senate. 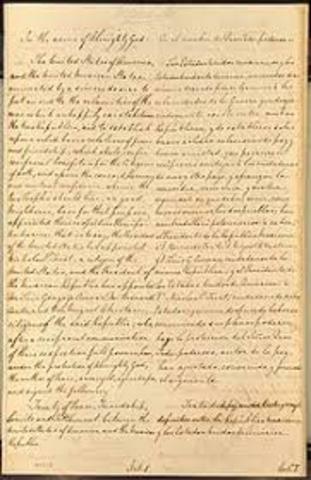 The treaty of Guadalupe Hidalgo ended the Mexican-american war. Settling that land disputes between both the countries. 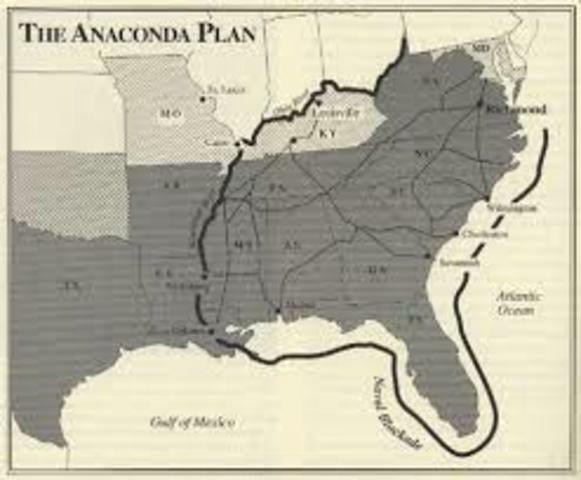 it added 500,000 square miles of land from Mexico to United States Ownership. 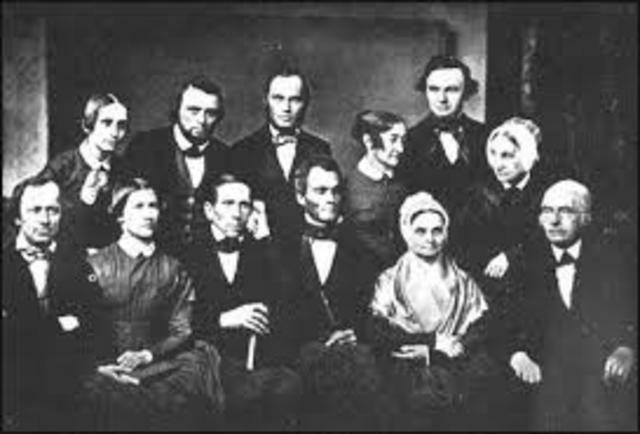 Elizabeth Stanton along with Lucretia Mott, in 1848 had the Seneca Falls Convention Women Rights Convention. Which was head in Seneca Falls,New York. They wrote the declaration of sentiments. The novel was published in 1852. 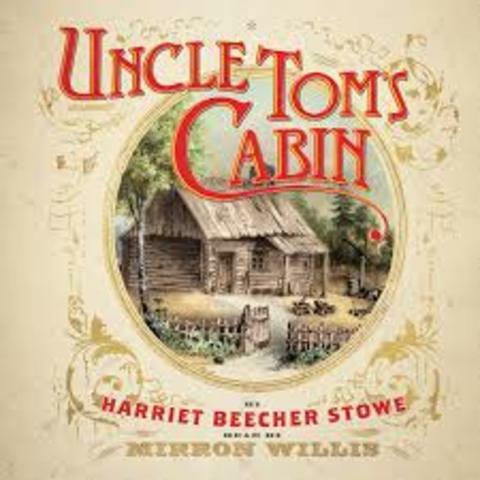 The author of the novel is Harriet Beecher Stowe. 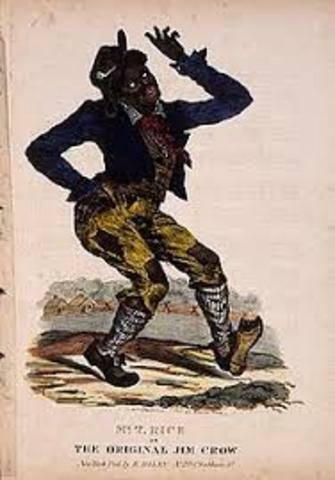 The main reason for the book was to show imagery of the inside slave life. 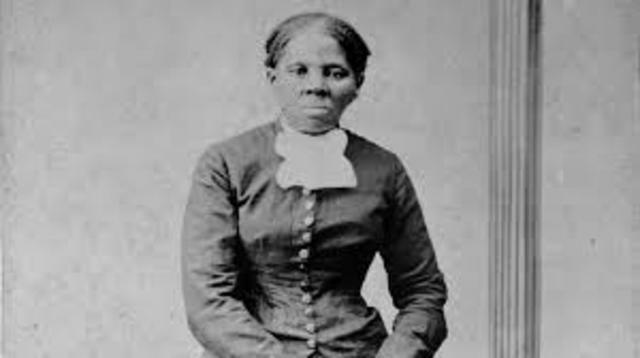 Resulting in helping the anti-slavery movement and changing outlooks on slavery for others. During the election, Franklin was a Democrat. He was respected by keeping the democrats together and in order. 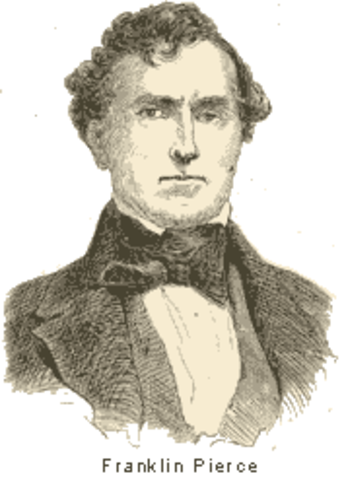 Pierce also supported the Compromise of 1850 through his serving. Franklin won the election with a total of 254 votes. The bleeding Kansas led to the Civil War. The battle was about Anti-slavery and slavery. Also, attempting to make Kansas a slave state. Resulting in impacting slavery. 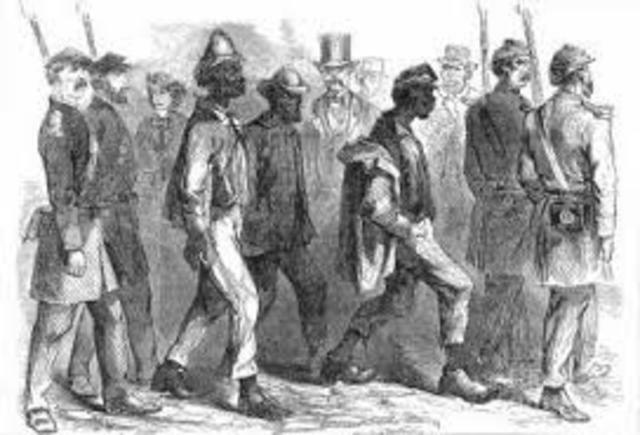 The election's main reason was slavery and rights. 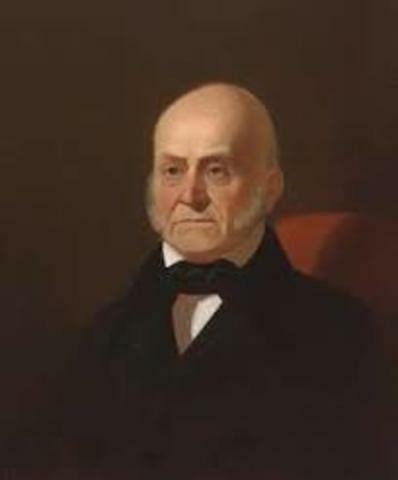 John Bell was part of the Constitutional union party. 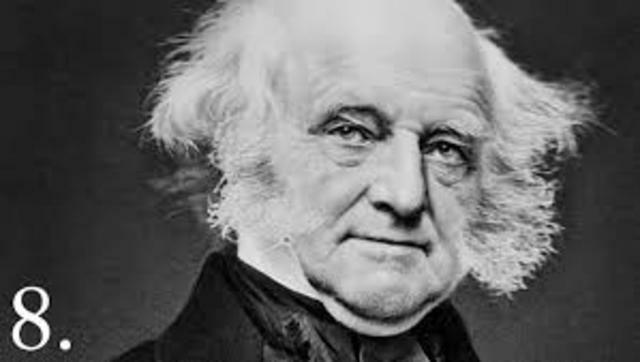 He wanted to expand slavery to other territories and disagreed heavily with the compromise of 1850. 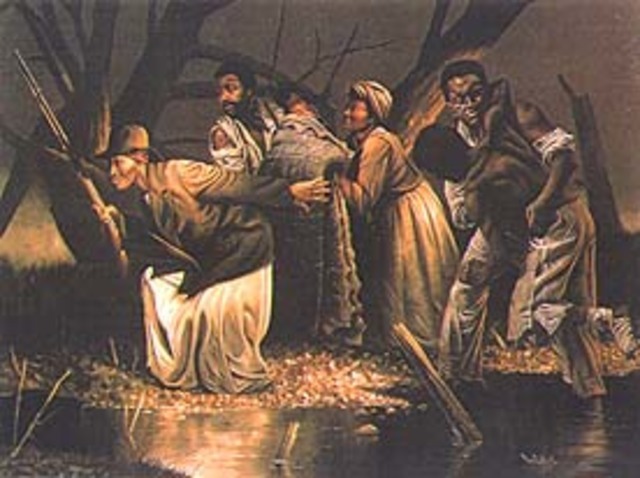 The Underground Railroad were secret escape ways for slaves to escape to freedom and get to safe houses. Also,leaving into free states. It was most operated at night. He was one of the most important commanders of the Civil War. He served as a commander and general. 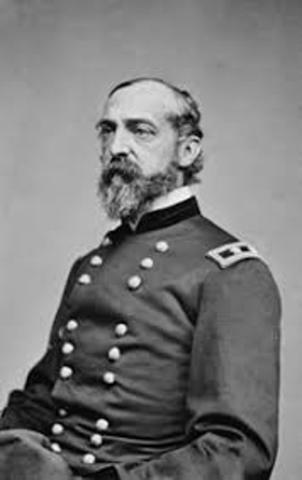 During the Civil war , he was the brigadier general, he became the brigadier general because he was recommended by the Pennsylvania governor. He also beat General lee in the Battle of Gettysburg. 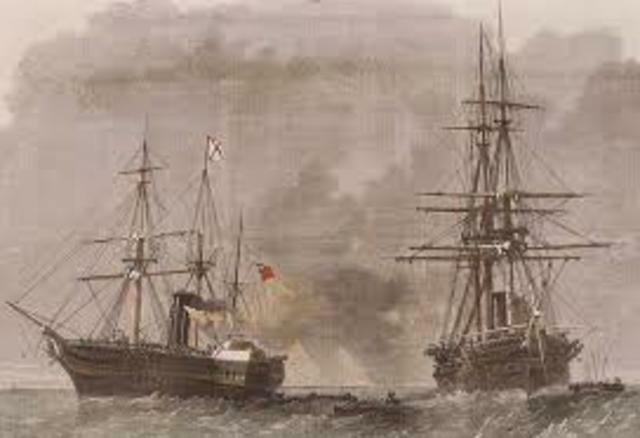 The blockade was invented to prevent the exporting of goods and weapons. It was meant to hurt the Confederacy and cause them to fall. The Union didn't want for the goods to go through. During the Civil War, the U.S navy illegally captured two confederate diplomats because of the Captain of San Jacinto, this caused a huge problem. 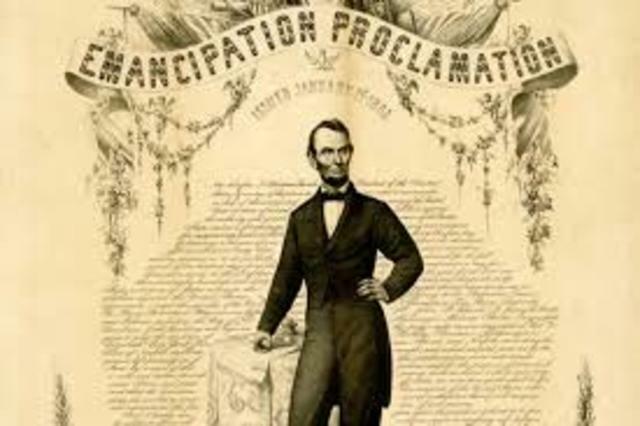 The Emancipation proclamation was carried out by the United States and was signed by Abraham Lincoln on September 22, 1862 didn't free all slaved but declared slaves in confederate territories to be free. It didn't free all slaves because it didn't apply to border slave states. 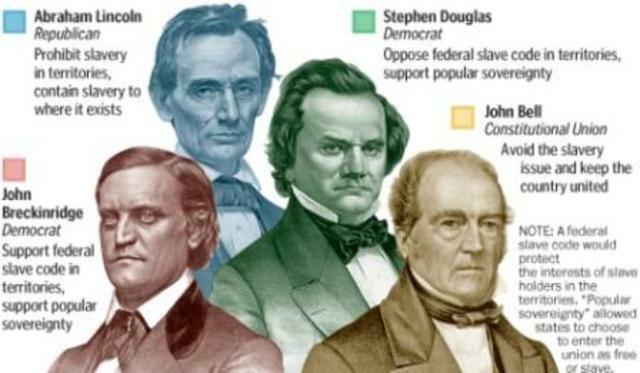 The emancipation proclamation was to fight for their freedom. 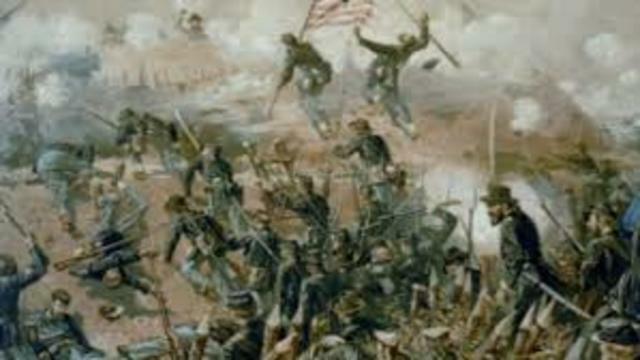 During the civil war the union decided to take Vicksburg, Mississippi from the confederate. The importance is it divided the confederacy and proved the military union general was great. 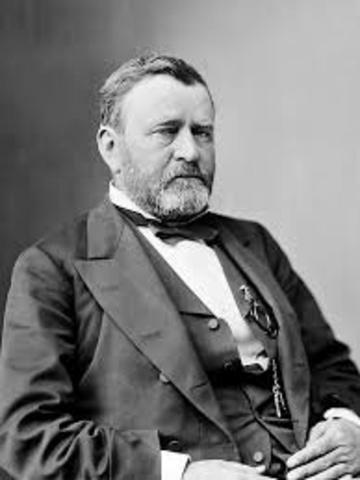 Robert E Lee surrendered his Northern Virginia army to Ulysses S. Grant. He surrendered his army because there wasn't any other way to escape. So he offered to meet with Grant. 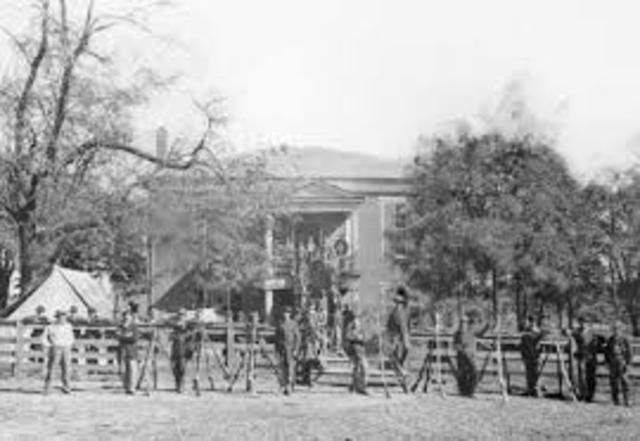 The Appomattox Courthouse battle ended the 4 year Civil War. Black Codes were made to control the lives of African American and restricting their freedom. Basically slavery without the chains. Some codes took away a lot of their rights. 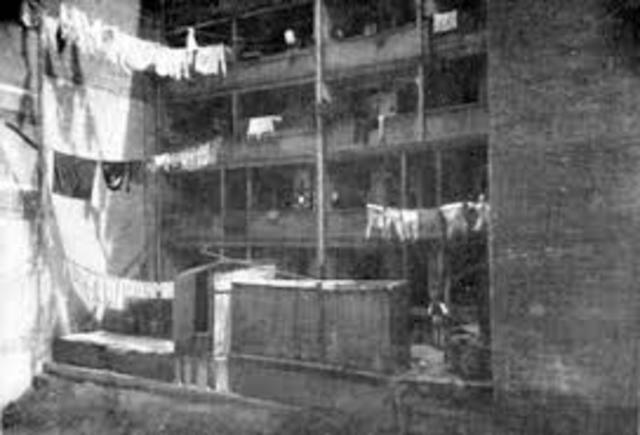 It restricted them from being in places and also owning property. 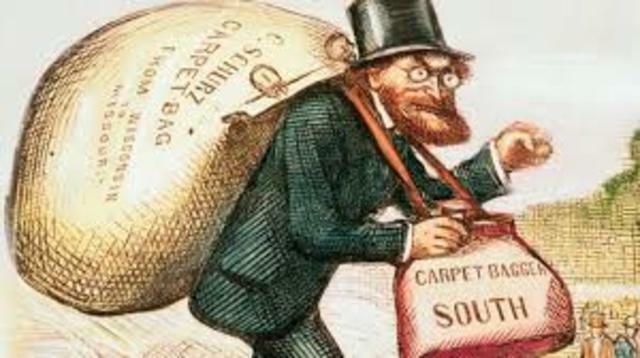 Carpetbaggers were northerners that came to the southern states, after the Civil War. They moved there for plantation and to purchase land. Soon southerners seen them as low class. 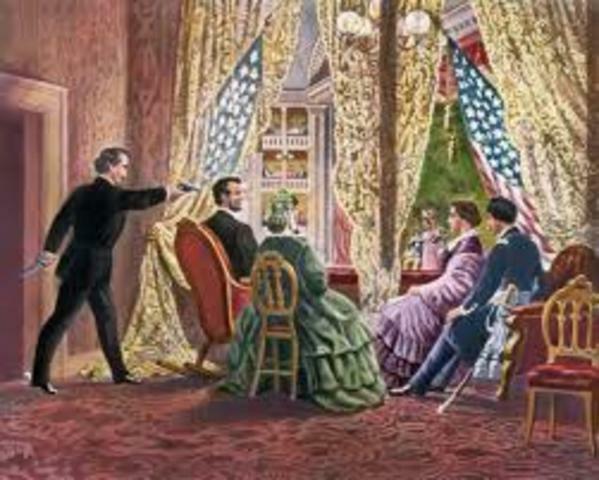 While attending Our American Cousins play at Ford's Theatre , Abraham Lincoln was assassinated by actor John Wilkes Booth. attended the ply and sat in a "box", minutes later he was shot in the back of the head. Lincoln died the next morning. The Ku Klux Klan is a United states hate organizations.Mostly known in the Southern United States. Klan members liked white supremacy through harm,violence, and intimidation. 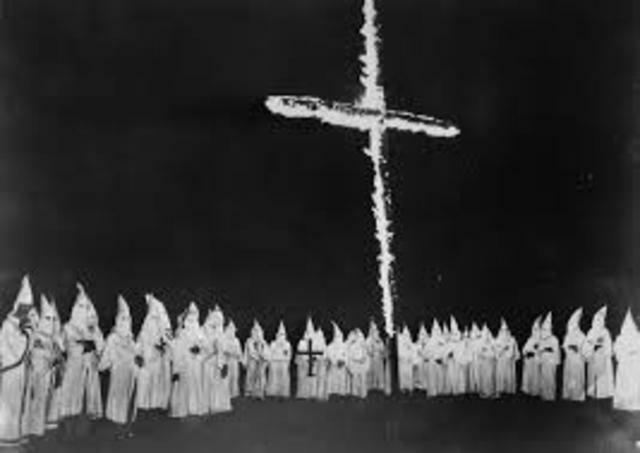 The hate is towards others such as black people, Jews, and Muslims.They had up to 8 million of Klansman. Samuel Tilden was nominated by democrats. 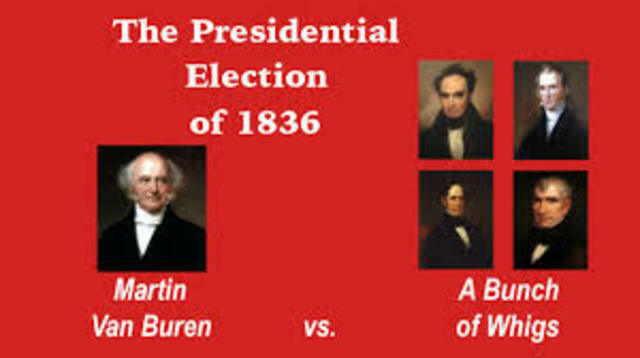 Also, won the election in 1876 against Rutherford B. Hayes. 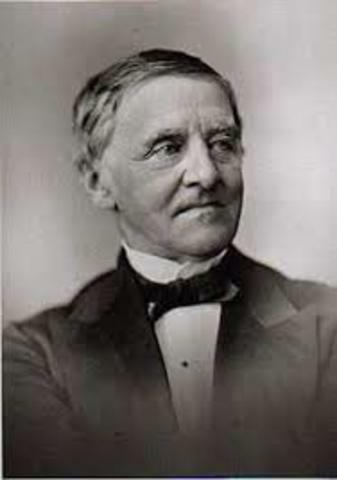 Tilden was a successful lawyer and governor. This election ended the Reconstruction movement. Jim Crow laws were based of racial segregation. The laws were based off public schools, places and public transportation. Told where blacks could, could not go, were allowed, and not allowed. Propaganda helps make you think and act in ways . Its a purpose in persuading that you are believing the truth. It's a type of communication that's always biased because its always someone's opinion.